We offer a range of flexibly run driving courses to suit your individual needs. 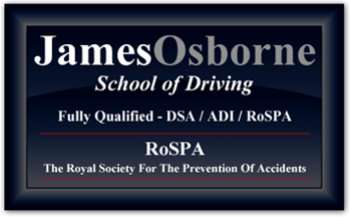 We are a driving school with an EXCELLENT PASS RATE. Our prices are highly competitive in the Bucks area and local surroundings. For further enquiries and details please call us today.